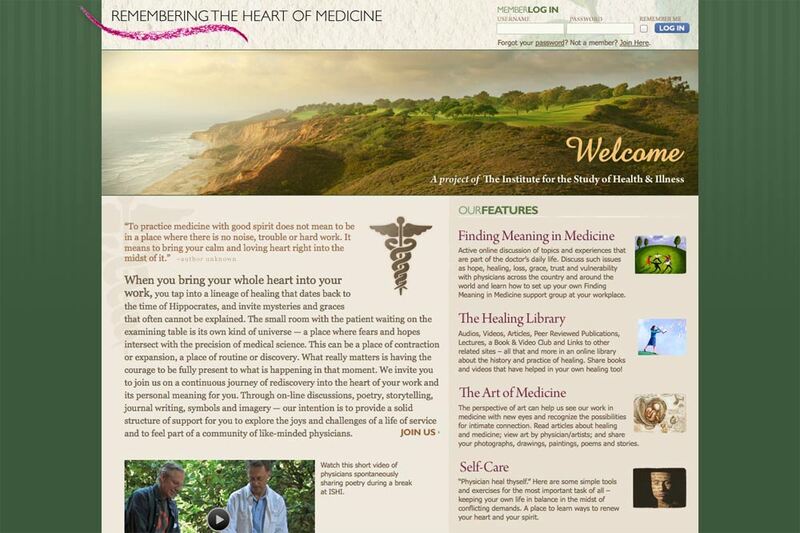 Remembering the Heart of Medicine is dedicated to providing a support community for like-minded physicians. Focus97 custom built the website in WordPress. Original design is by The Spider, Inc.